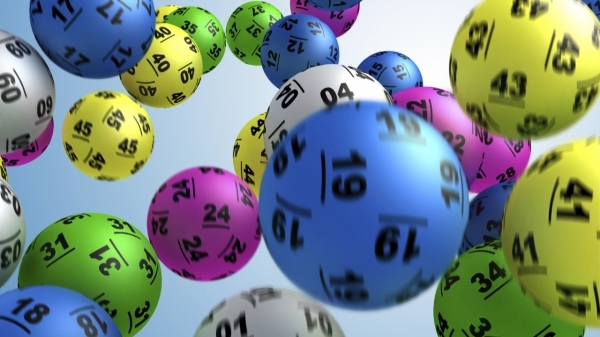 DURROW PARISH LOTTO: Monday November 11th: There was no jackpot winner of €1,750. The numbers drawn were: 03, 06, 07 and 21. The small draw winners were – €30: Trish Alley, The Square, Durrow, Co. Laois; €25: Paddy Campion, c/o K. Dunne; €20: Breda O’Leary, c/o The Stores, The Square, Durrow, Co. Laois. Monday November 18th: There was no jackpot winner of €1,900. 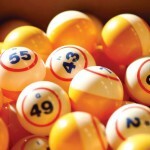 The numbers drawn were: 04, 06, 14 and 21. The small draw winners were – €30: Cathal Murphy, Dunmore, Durrow, Co. Laois; €25: Sean Conroy, Mary St, Durrow, Co. Laois; €20: Lilly Mooney, Attanagh Village, Co. Laois. Monday November 25th: There was no jackpot winner of €2,050. 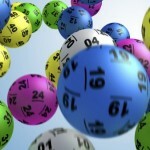 The numbers drawn were: 20, 21, 25 and 27. The small draw winners were – €30: Tom Dunne, Watercastle, Durrow, Co. Laois; €25: Ms. Connolly, c/o Our Lady’s Meadow School; €20: Theresa Ryan, c/o Our Lady’s Meadow School. Christmas Draw Raffle: The Annual Christmas Draw Raffle will be held on Monday, December 17th in The Castle Arms Hotel. New Year: The first draw of 2019 will be held in Dec’s Bar on January 7th . Important: Tickets must be handed in by 9.30pm *SHARP* on draw night.